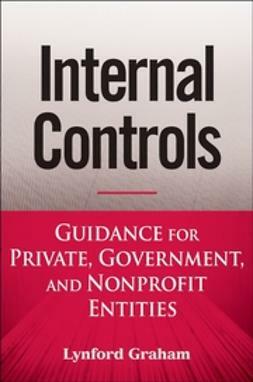 Internal Control Audit and Compliance provides complete guidance toward the latest framework established by the Committee of Sponsoring Organizations (COSO). 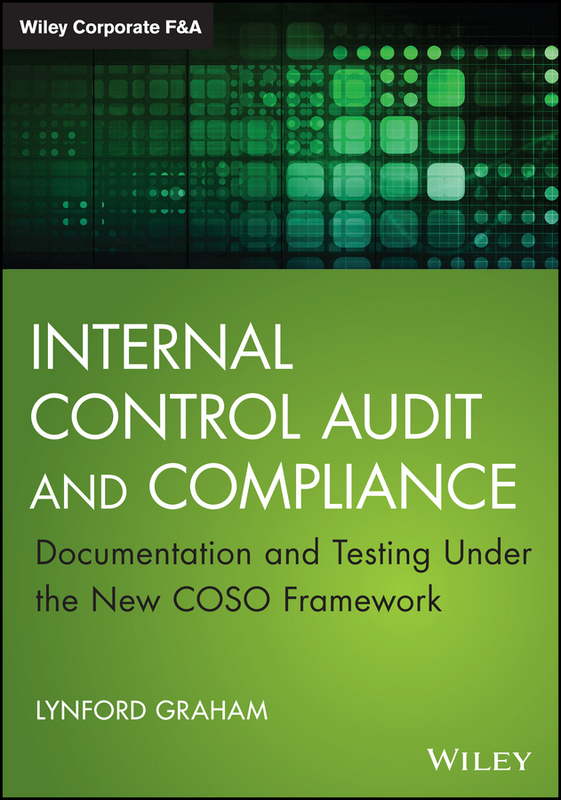 With clear explanations and expert advice on implementation, this helpful guide shows auditors and accounting managers how to document and test internal controls over financial reporting with detailed sections covering each element of the framework. 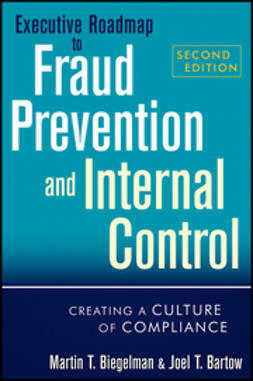 Each section highlights the latest changes and new points of emphasis, with explicit definitions of internal controls and how they should be assessed and tested. Coverage includes easing the transition from older guidelines, with step-by-step instructions for implementing the new changes. The new framework identifies seventeen new principles, each of which are explained in detail to help readers understand the new and emerging best practices for efficiency and effectiveness. 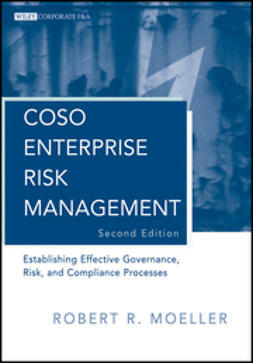 The revised COSO framework includes financial and non-financial reporting, as well as both internal and external reporting objectives. 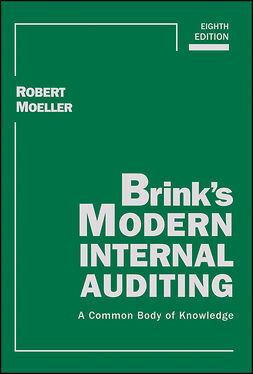 It is essential for auditors and controllers to understand the new framework and how to document and test under the new guidance. 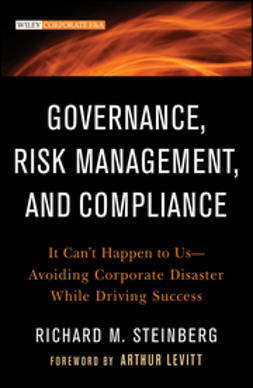 This book clarifies complex codification and provides an effective strategy for a more rapid transition. 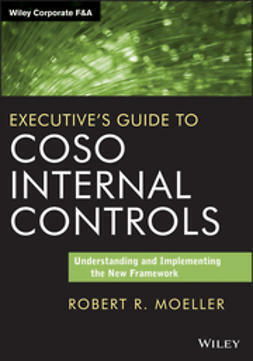 The new framework is COSO's first complete revision since the release of the initial framework in 1992. Companies have become accustomed to the old guidelines, and the necessary procedures have become routine – making the transition to align with the new framework akin to steering an ocean liner. 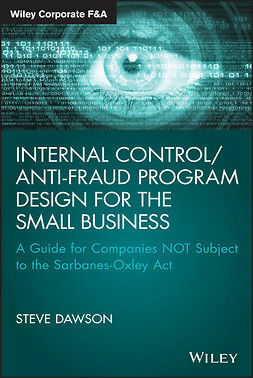 Internal Control Audit and Compliance helps ease that transition, with clear explanation and practical implementation guidance.